In a statement published on its official site, the Council said that none of the sides will benefit from the escalation and stressed the importance of dialogue in finding the solution to the conflict. 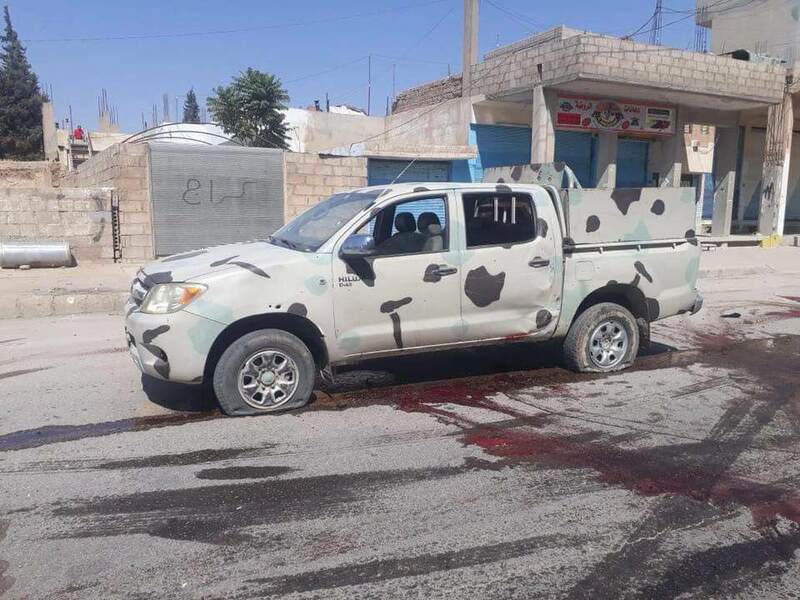 The clashes between the Syrian servicemen and the Asayish members occurred at a checkpoint manned by Asayish near the city center. At least seven Asayish members and 11 government soldiers were killed in the incident.